Gaga's hit song Shallow from the movie A Star is Born took the Grammy for best song written for visual media, while her Joanne (Where Do You Think You're Going) won for pop solo performance. Gaga, who is to perform later on Sunday, said on Twitter she was "in tears with honour and gratitude." 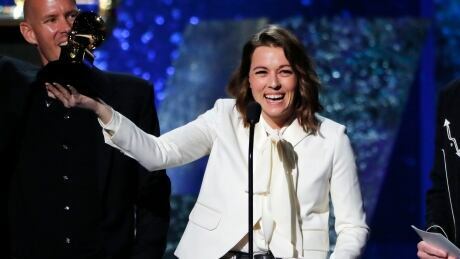 Leading nominees Kendrick Lamar, who produced the Black Panther soundtrack, and Canadian rapper Drake will also be absent in what is seen as a snub by the three rappers of an awards show that has often shut hip-hop artists out of its top prizes, despite rap's dominance as the biggest music genre in the United States. Rappers Post Malone (Beerbongs & Bentleys) and Drake's best-seller Scorpion are also vying for the top prize. Janelle Monae's Dirty Computer, country singer Kacey Musgraves' Golden Hour, Carlile's By The Way, I Forgive You, newcomer H.E.R's self-titled H.E.R., and the Black Panther soundtrack round out contenders for album of the year. Violinist James Ehnes has picked up two Grammy Awards for his contributions to Kernis. The Brandon, Man.-raised musician was part of the classical violin concerto album, which won best contemporary classical composition. The honour is shared with composer Aaron Jay Kernis. 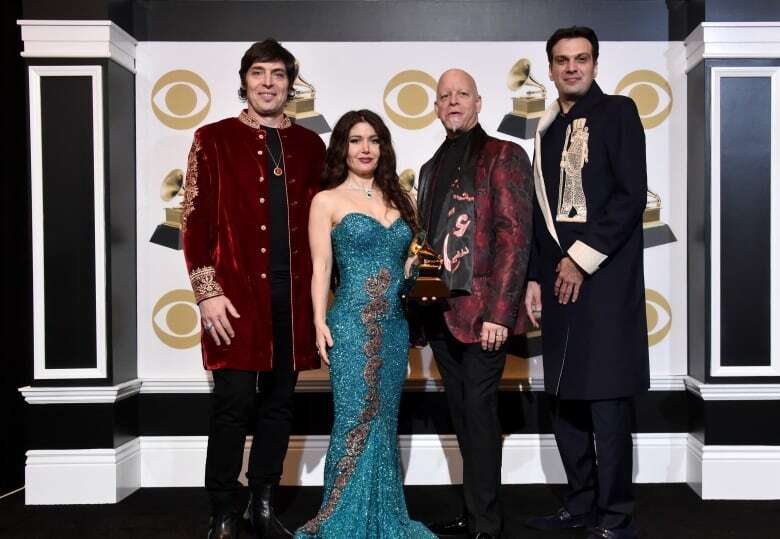 Other Canadians scoring Grammys during a pre-telecast ceremony included violinist Lili Haydn, who won as part of the quartet Opium Moon. The Canadian-American musician received best new age album win for the group's self-titled 2018 album. Producer Greg Wells was among the team who won best compilation soundtrack for visual media for The Greatest Showman. The Peterborough, Ont.-raised musician helped shape the selection of songs from the Hugh Jackson-led Hollywood musical.